Abrasive blasting is fast, efficient, safe, effective and EPA approved. Abrasive blasting (sometimes known as sand blasting) is a safe, environmentally-friendly and cost effective way of removing rust, grease, paint, stains, and other types of coatings, corrosion and residue from almost any type of surface. It is also an effective means of smoothing, roughing up, or reshaping different types of surfaces and structures, and can also be used to create decorative finishes on concrete. 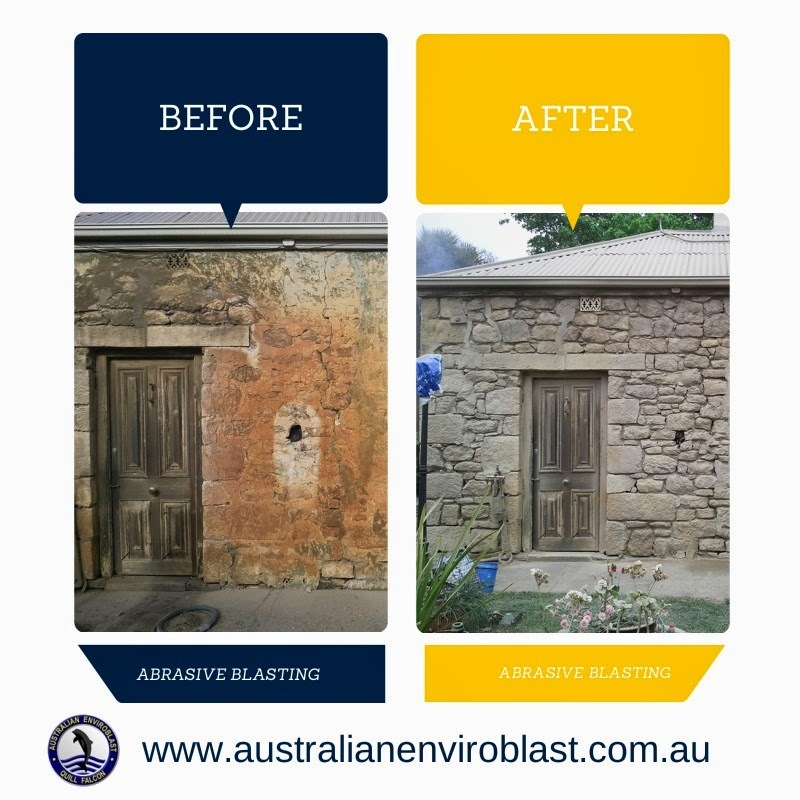 +Australian Enviroblastwas founded in 2009 by Mark Chiappin with the aim of introducing environmentally-friendly abrasive blasting serves to Australia. 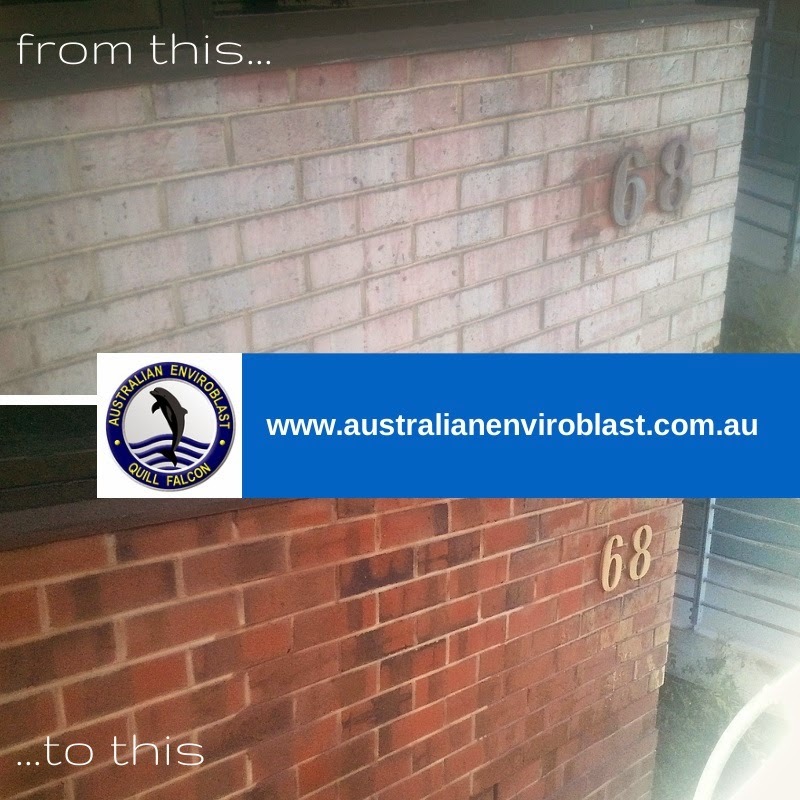 Using the revolutionary and technologically-advanced Quill Falcon Precision Dustless Kwikblast® System, the Australian Enviroblast team of trained and skilled operatives is able to remove a wide range of coatings, corrosion and residues from all types of structures, locations and equipment, while leaving surfaces clean and contaminant free. We have vast experience of jobs both large and small, in the commercial and the domestic fields.